As founding member of initiatives such as the Global Covenant of Mayors, , UCLG continues to foster climate action at the local level and supports local leaders on their way towards a low carbon and more resilient future. 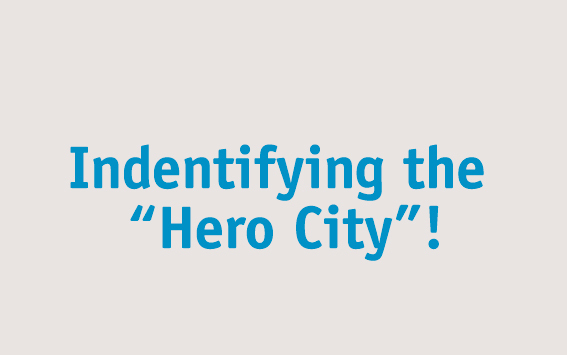 We are looking for a Hero City that will be featured on the new website of the Global Covenant. The aim is to feature a real leader and model for local governments around the world! We encourage you to showcase the importance of local and regional governments in climate action by sharing your city's good practices as part of their commitment to the Global Compact. Please send your proposals to Shannon McDaniel (smcdaniel@globalcovenantofmayors.org) and UCLG COMMUNICATION communication@uclg.org by 15th August.